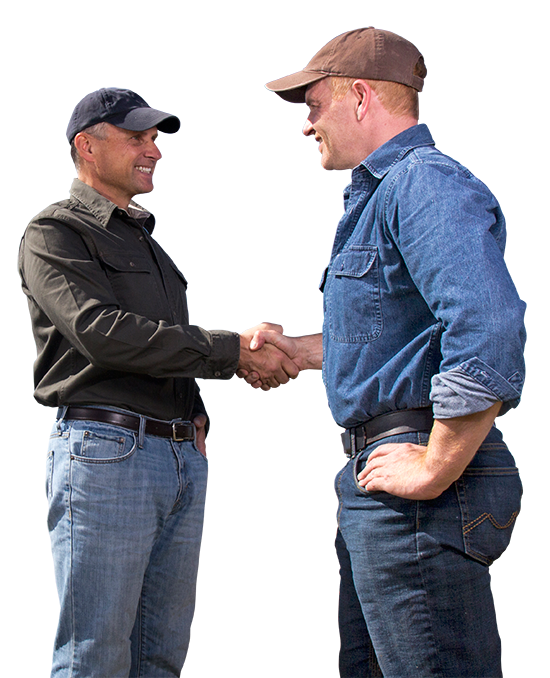 Huron builds unique supply chain partnerships that provide safe and healthy farm products for our global customers. Our expert staff carefully matches premium seed and crop varieties to the needs of the growers and the customers of food and feed products. We bring them together through end-to-end stewardship of the complete transportation and logistics process.